Discover our reduced baby alpaca scarves from previous collections. 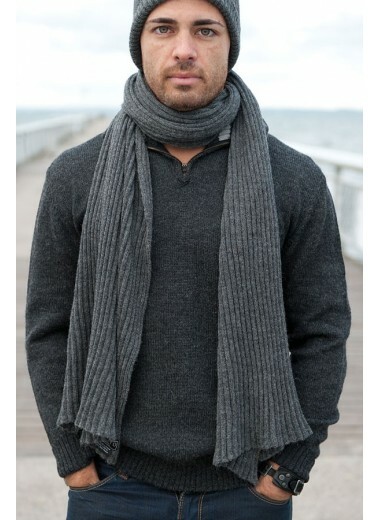 100% Baby alpaca An essential accessory Size : 150cm x 42cmAn essential accessory. A modern lace stitch differrent on each side for this feminine scarf. 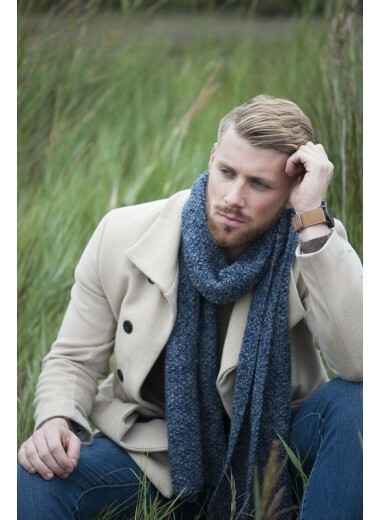 Its 150cm size makes it a convenient scarf for everyday.You will never let go of this soft and easy scarf. 100% Baby Alpaca A nice design ! 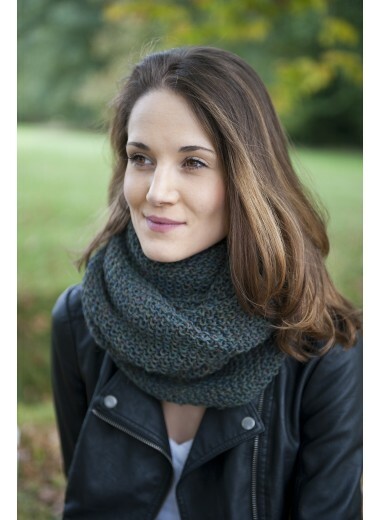 Made in a thin baby alpaca yarn and knitted in an openstitch Mia is a beautiful and feminine scarf. Long and large, iand a bit stetchy because of the stitch, this scarf can be worn also as a stole. A nice refined border makes it so chic. Half scarf, half stole mia adapts to your wishes and outfits. 100% Alpaca Hand knittedUniqueness and softness for this beautiful closed scarf. It will give style to any of your outfits.Wear it as you wish around your neck and even over your head.Versatile and soft, you will love it ! 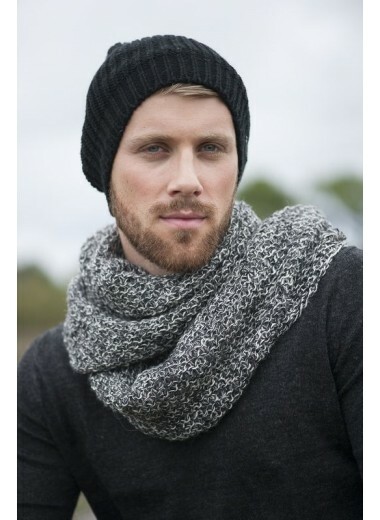 100% Alpaca wool Hand knittedA closed scarf knitted in a beautiful Alpaca wool and a flexible stitch. Wear it as you wish around your neck. Beautiful with a classic jacket, leather jacket or coat.A real sensation of softness and cosy comfort. Hand knitted by our bolivian artisans this is a unique piece.